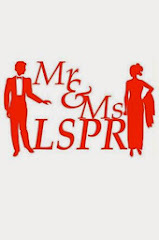 Mr & Ms LSPR: Treephoria. 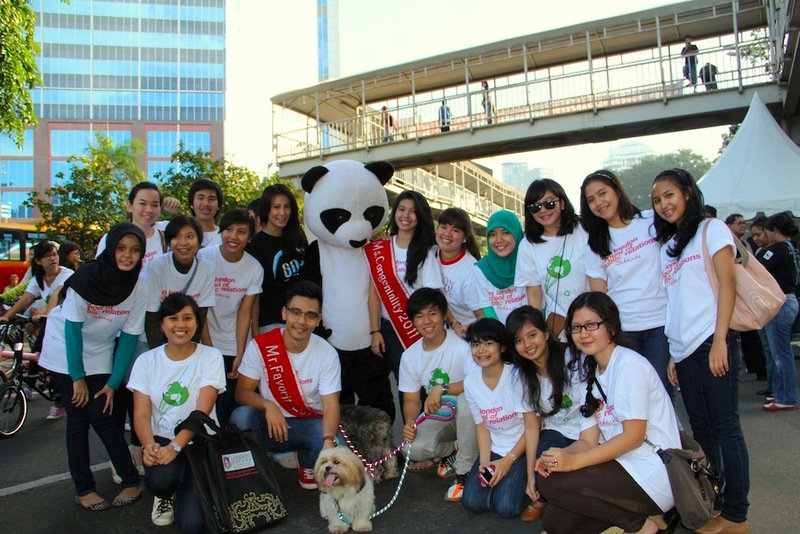 STIKOM The London School of Public Relations Jakarta, the best graduate school of communication in Indonesia distributed 3000 seeds with a help of the campus ambassadors Mr & Ms LSPR 2011, in an event called “Treephoria” which was held during the Car Free Day last Sunday, 25 March 2012. 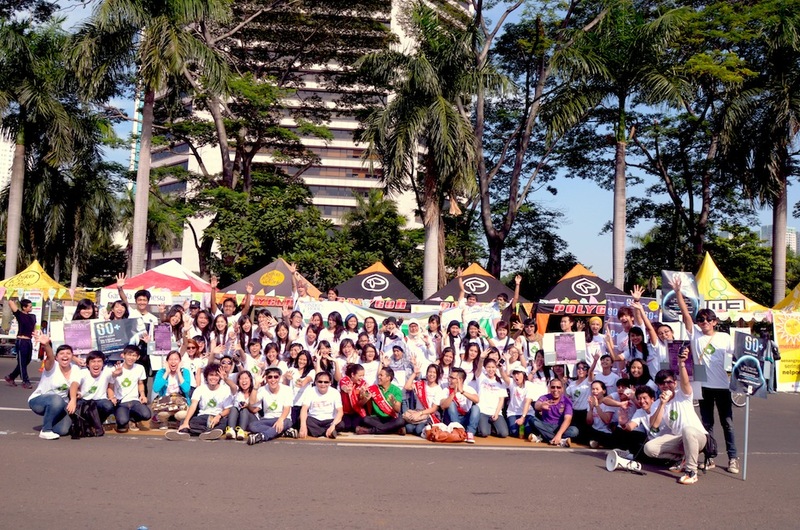 The mission of 4C was to urge people to start greening their neighborhood. Creating Awwareness for the community and young people’s participation in the green activities became the background of the implementation of this event. It aims not merely to urge the people of Jakarta to begin reforestation, but also to inspire young people to be able to change a lifestyle that is more concerned about the environment. 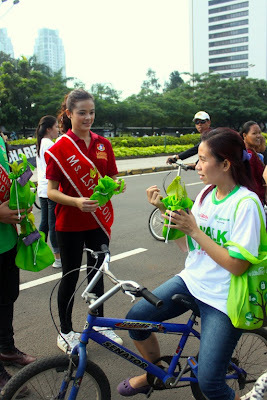 “The tree is a pole in the environment and can be likened to the lungs of the city. 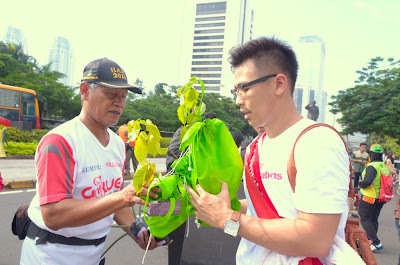 LSPR 4C (Climate Change Champion Community) wants to share the source of oxygen for the people especially in Jakarta as one of the consistency by young generation to environmental concern.” said Standly Wu, President of LSPR 4C.